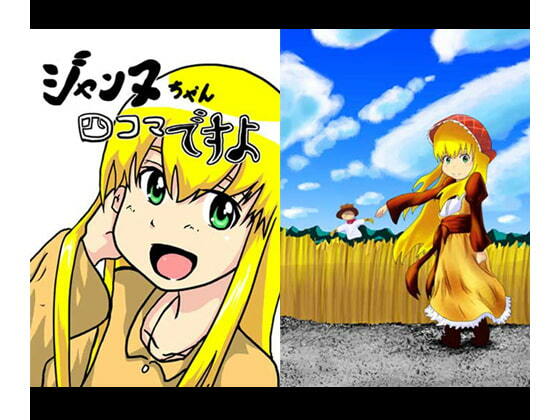 Spinoff 4-panel comics about Jeanne-san. Separate from the serialized collections, but related. Have you read them all? It's more understandable that way.